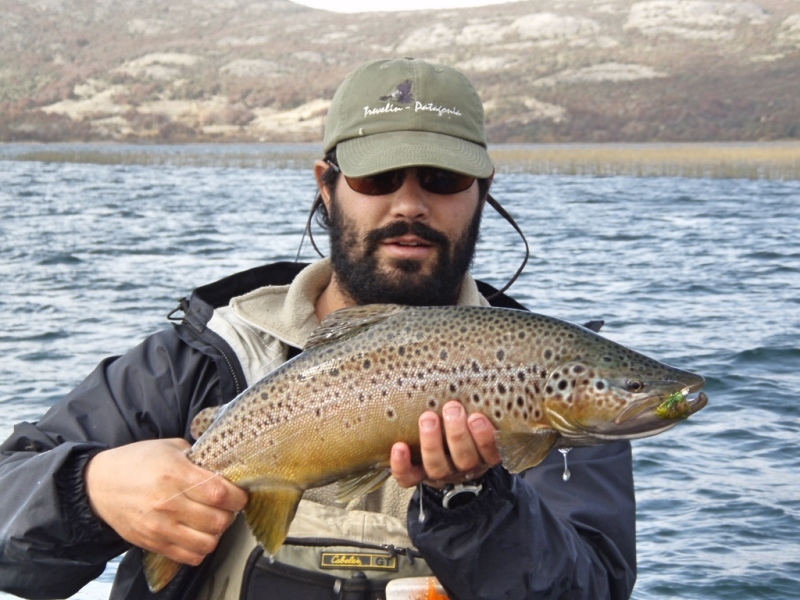 Javier is born and raised in Esquel. 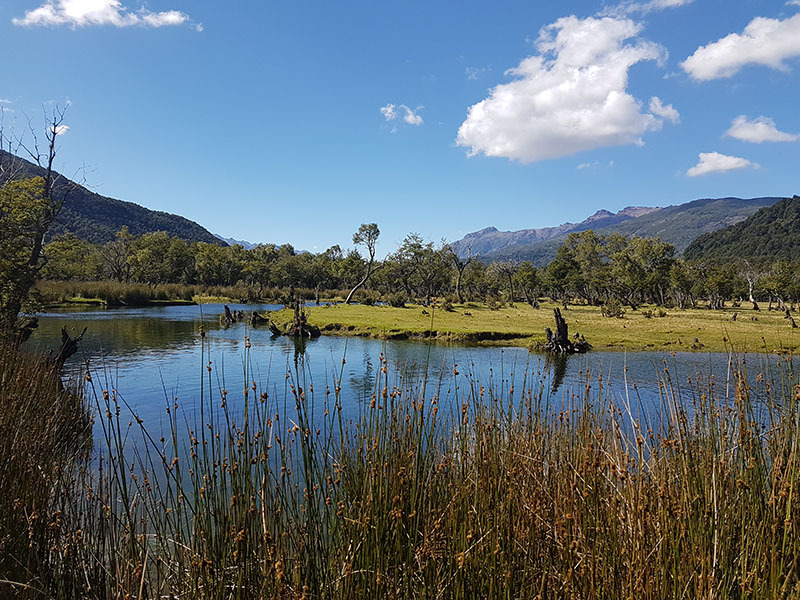 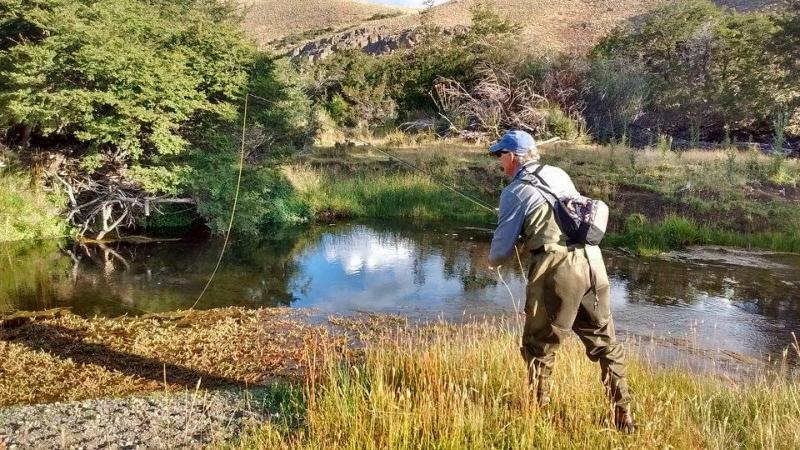 Fishing practically since it has reason and as a good lover of nature, has a great knowledge of the native flora, insects, fish, birds and climate of the area. 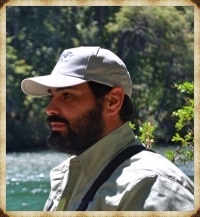 He was received by Tecnico Mecanico at the Universidad Tecnologica Nacional in 2001, which, together with his keen ingenuity, allows him to face the challenges he may encounter. 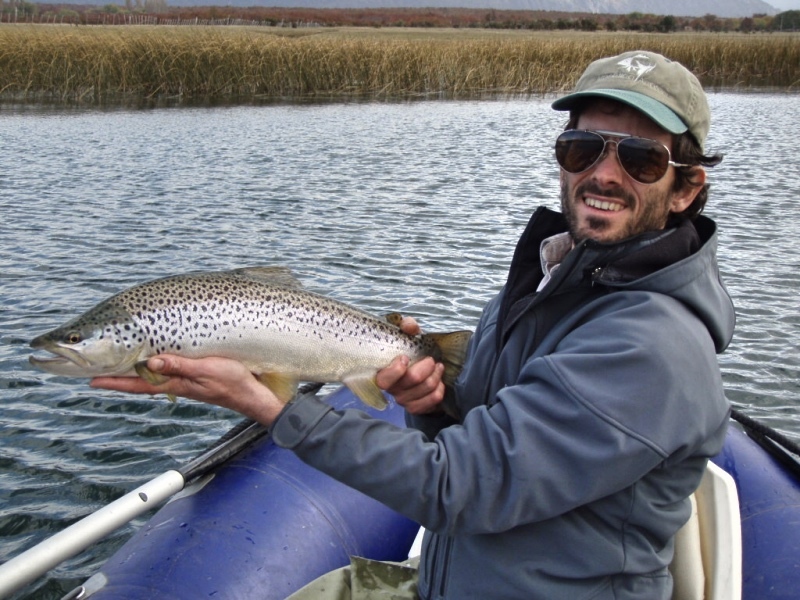 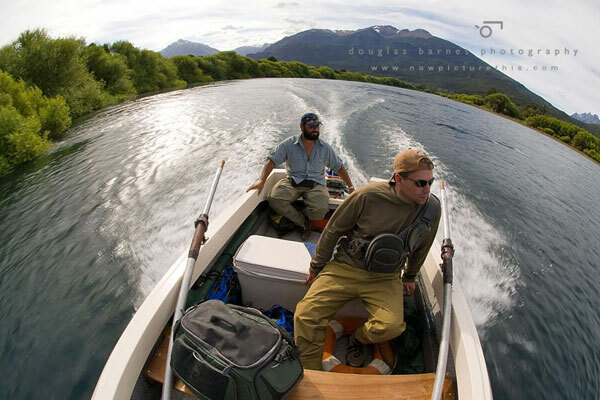 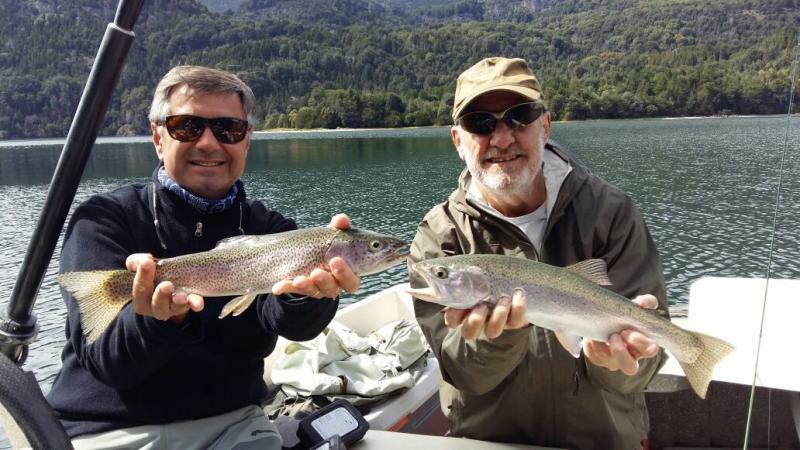 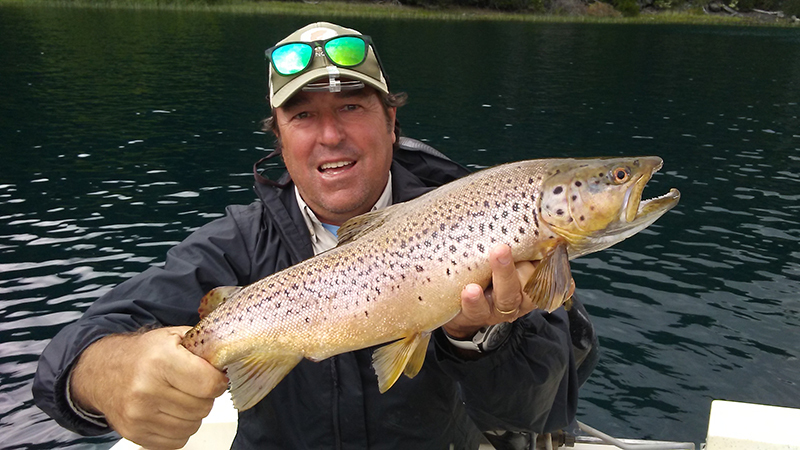 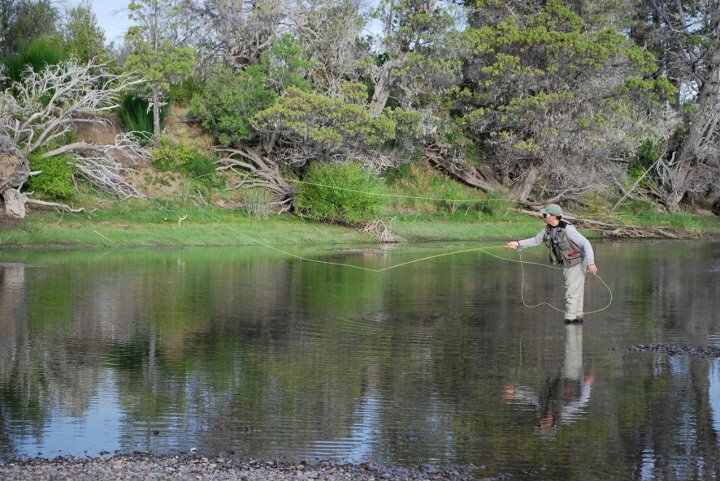 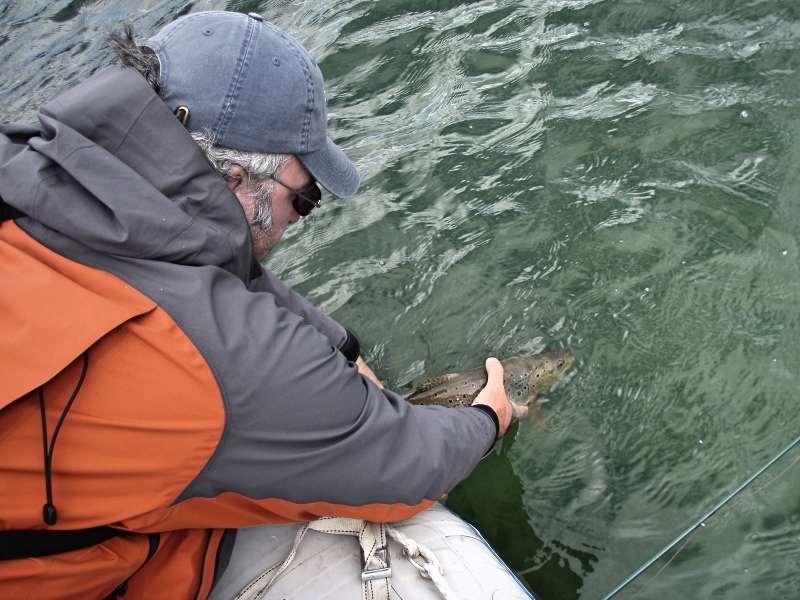 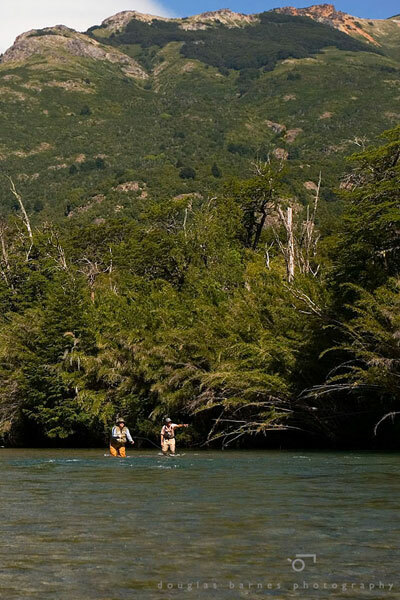 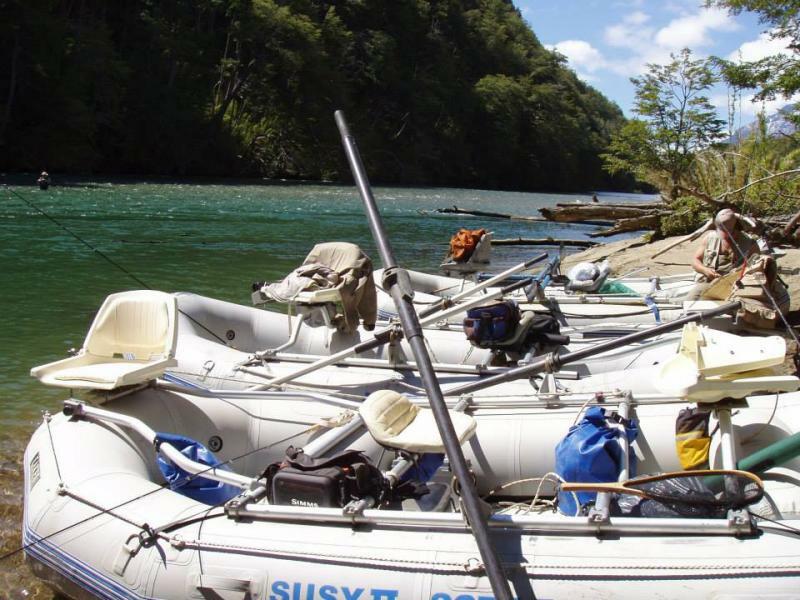 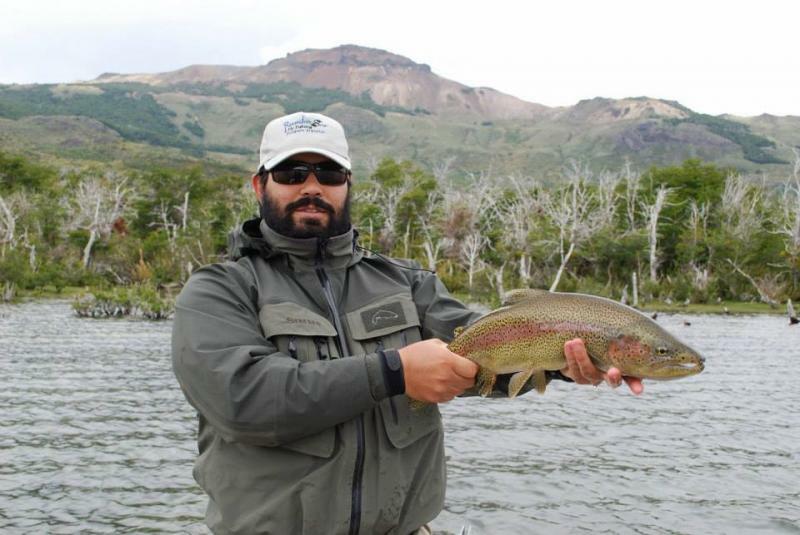 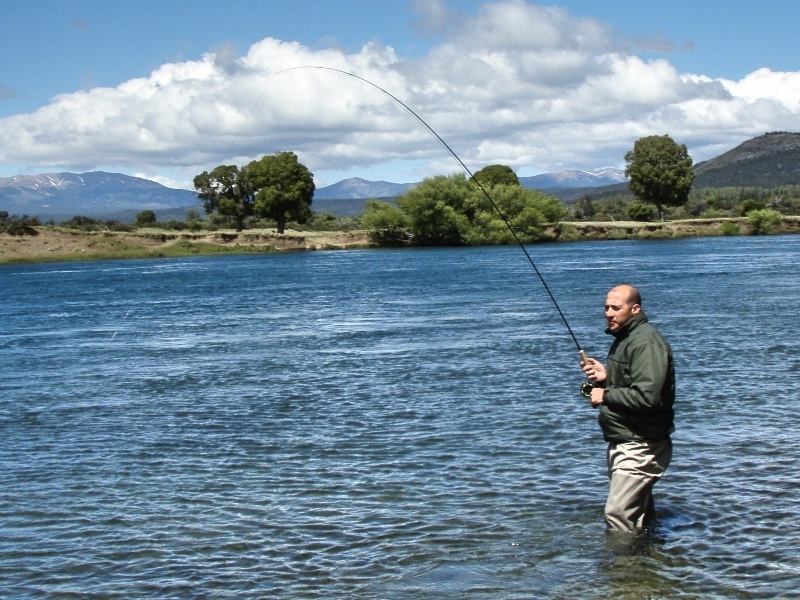 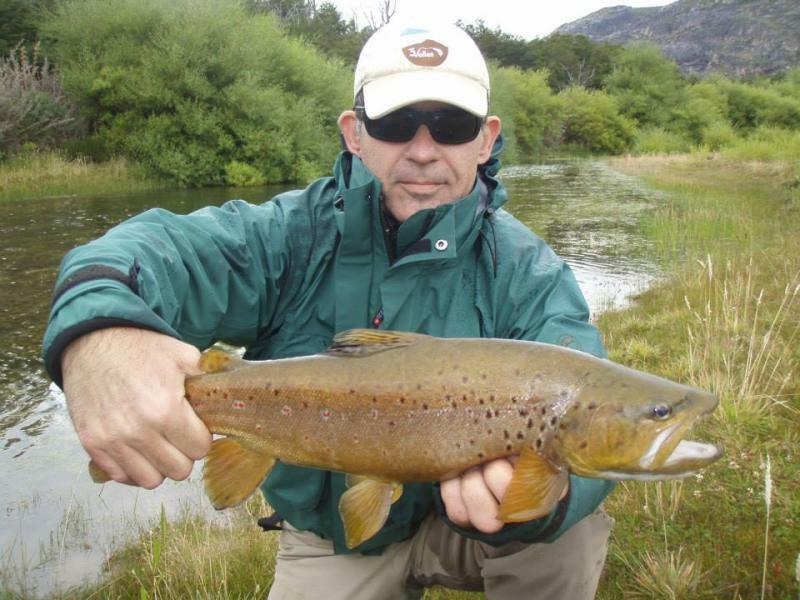 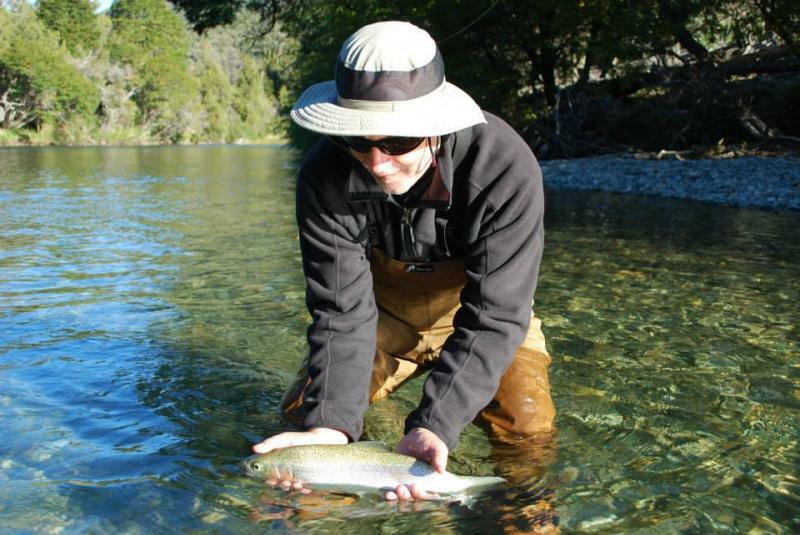 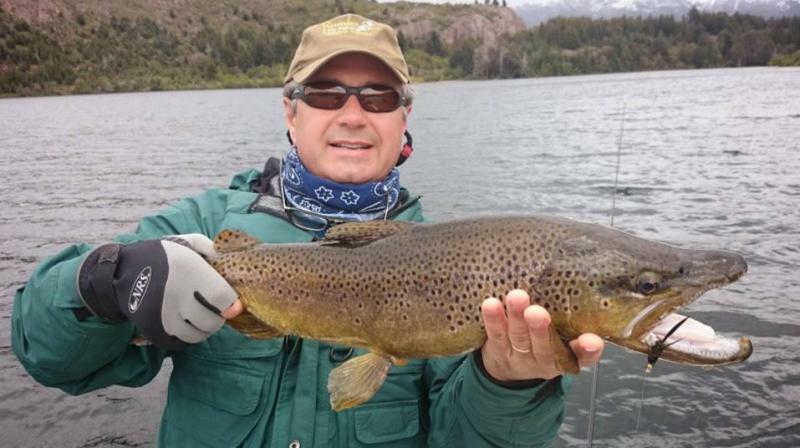 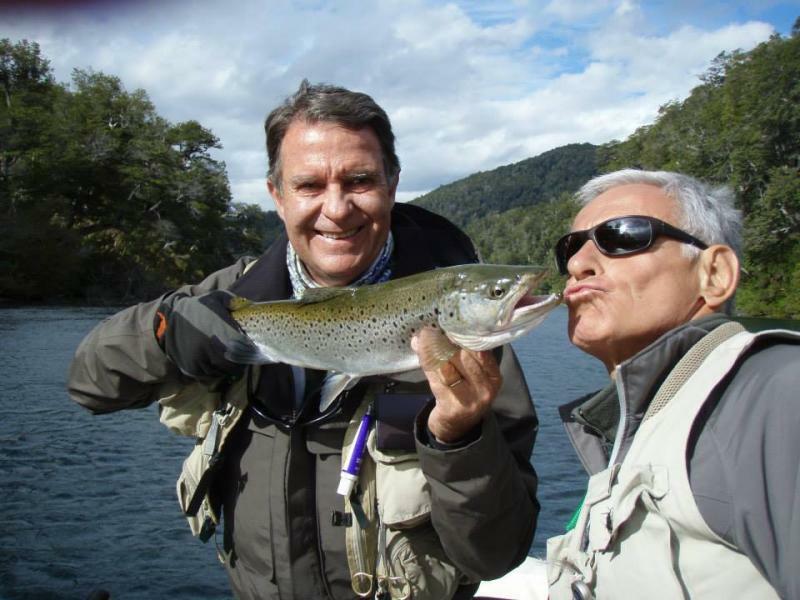 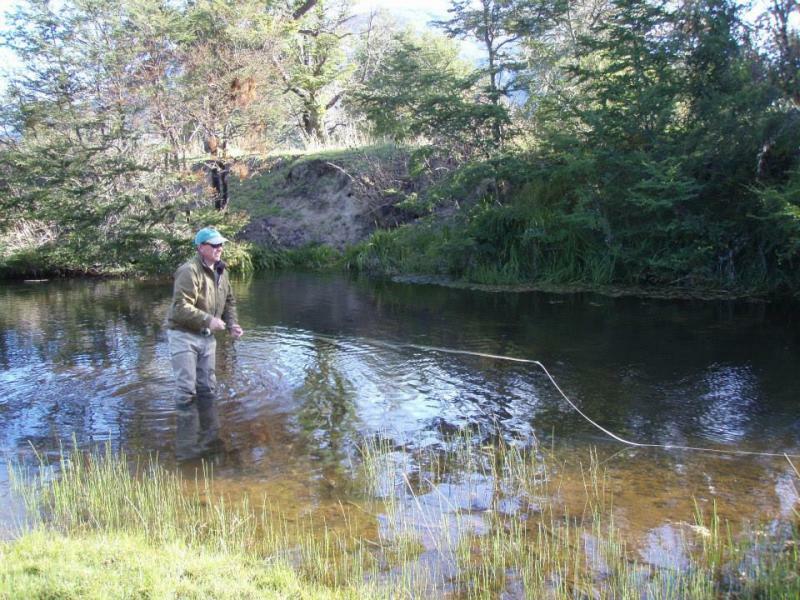 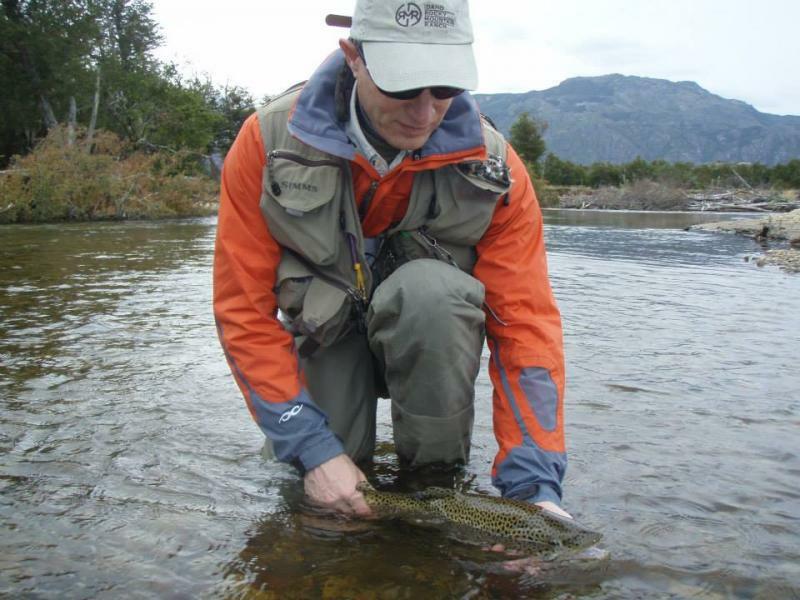 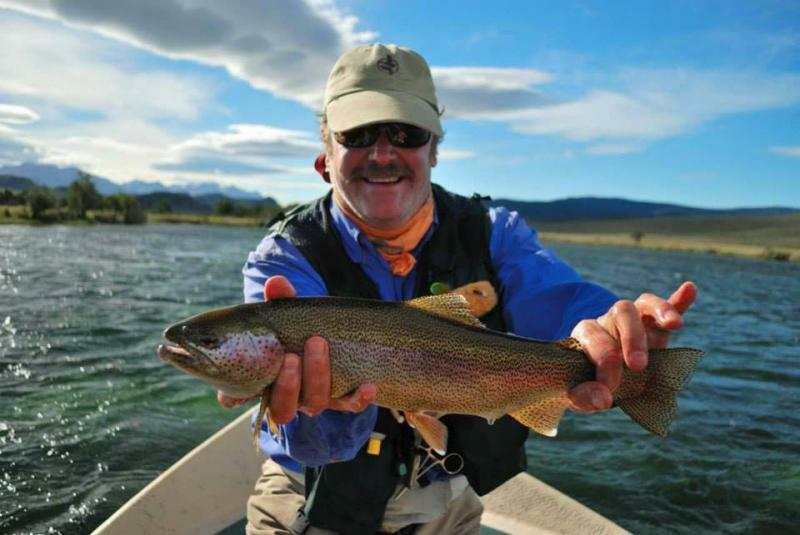 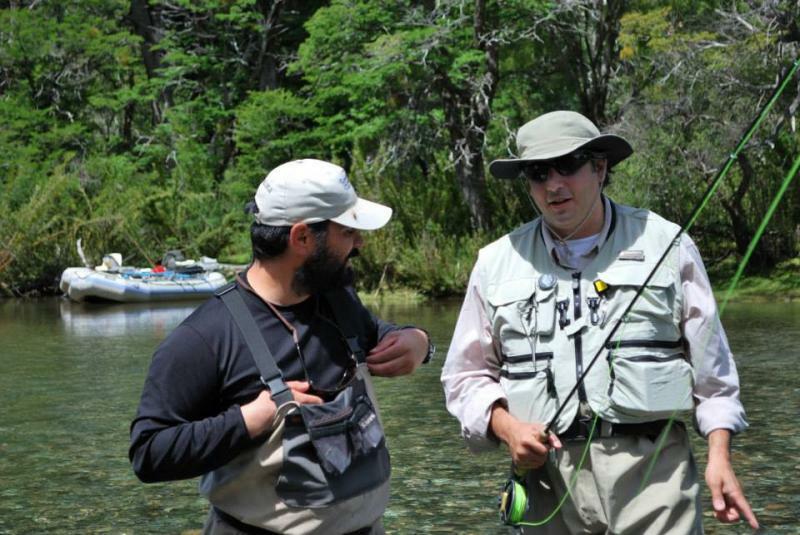 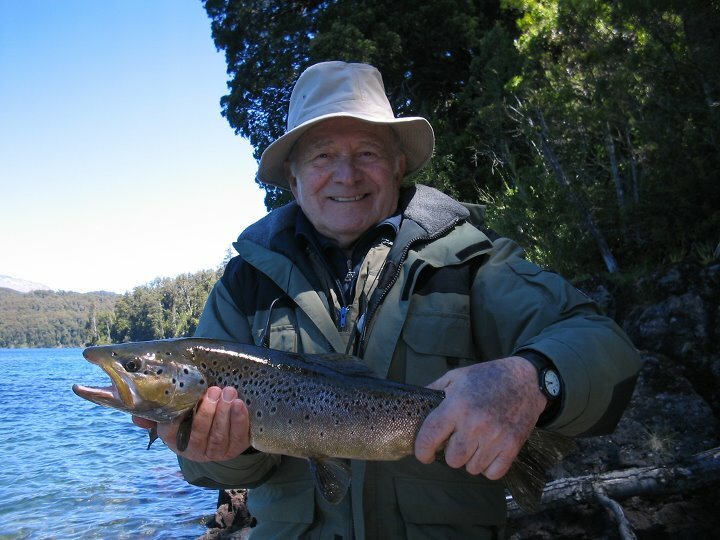 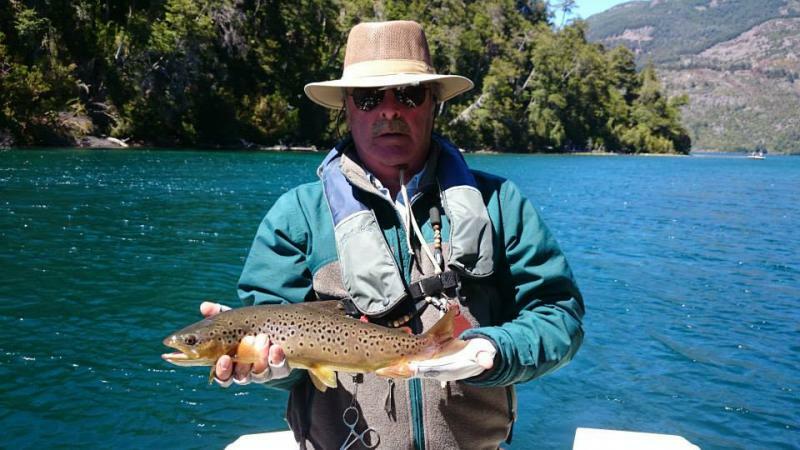 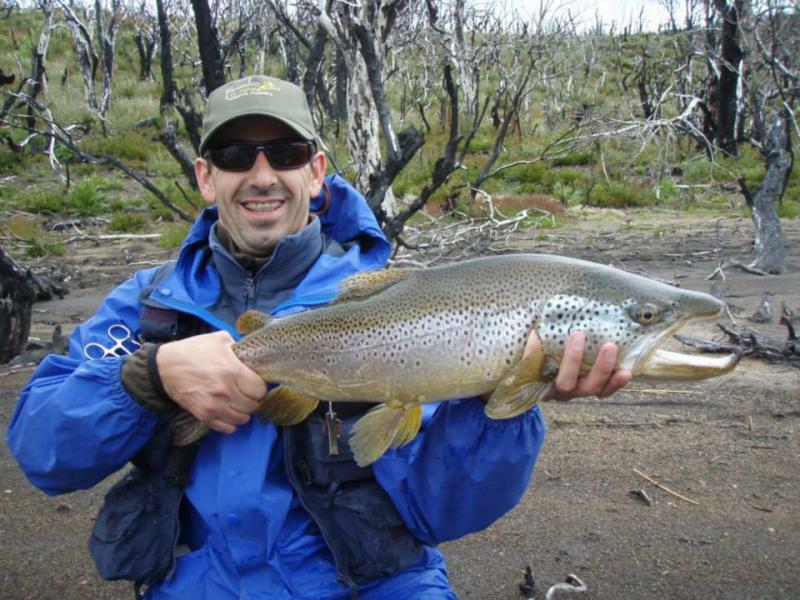 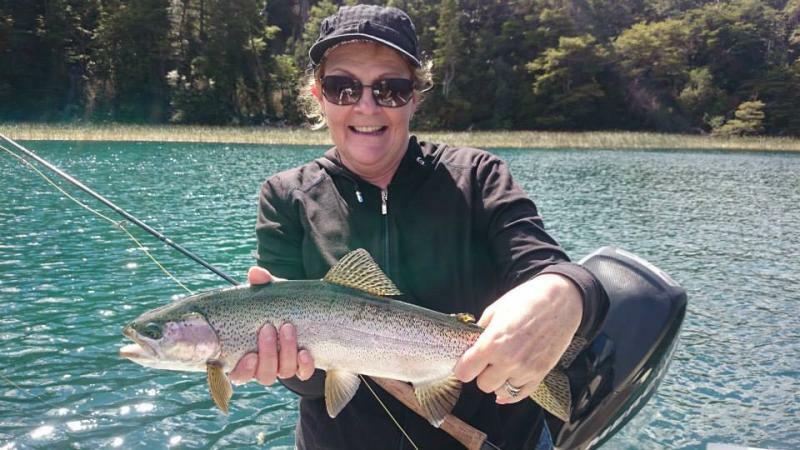 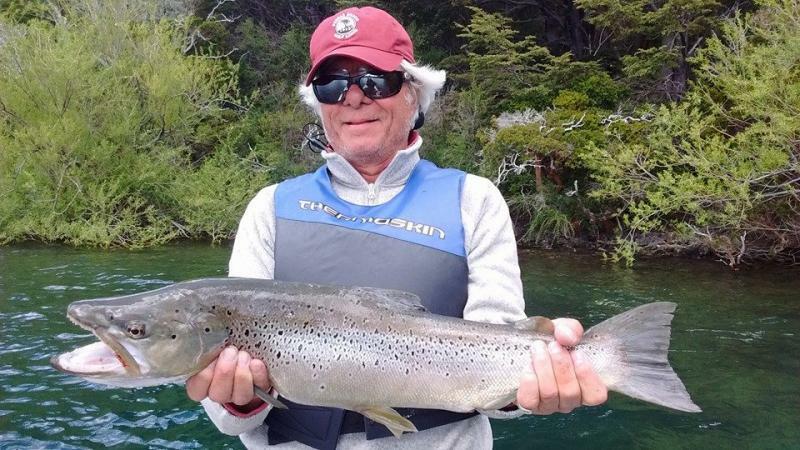 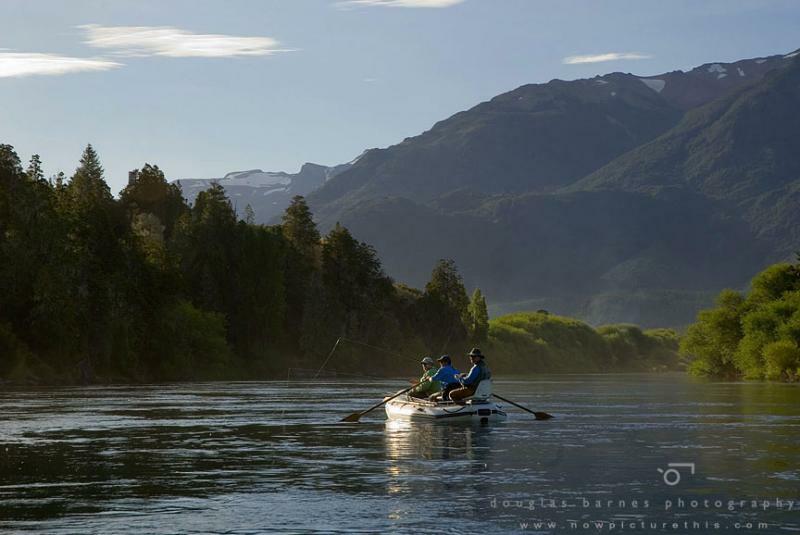 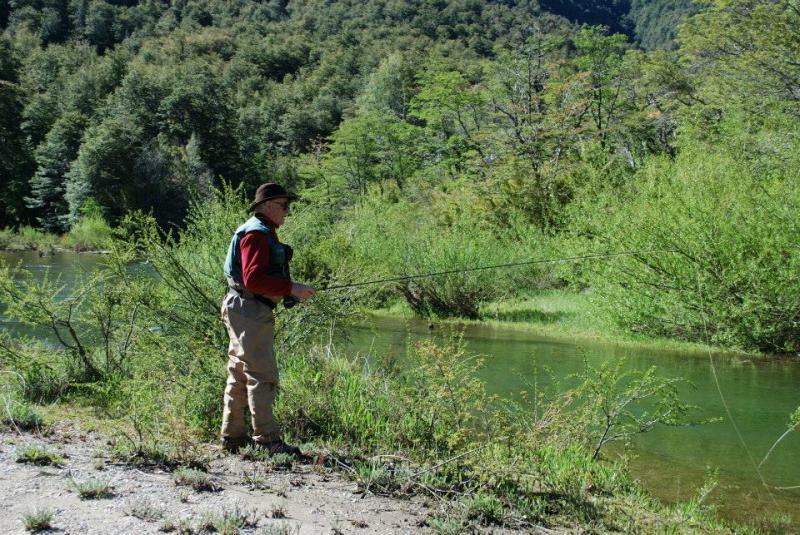 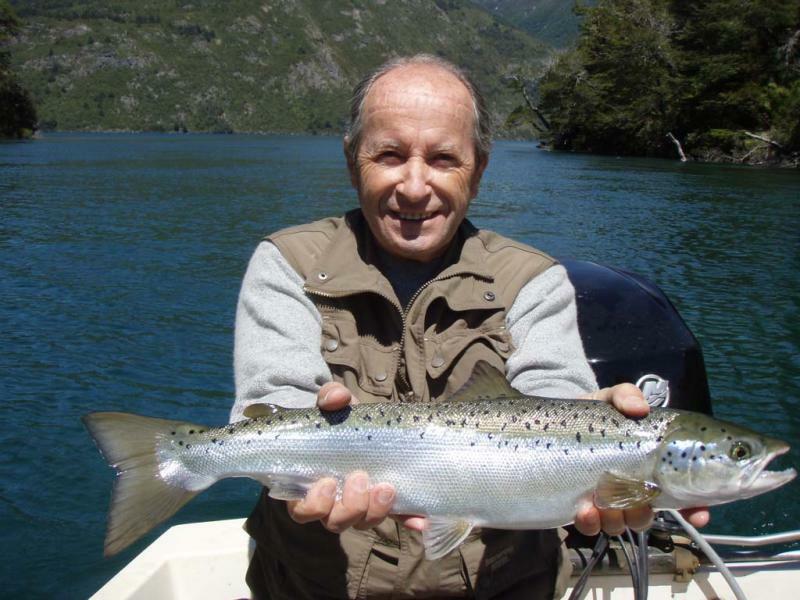 It is a Professional Fly Fishing Guide of the province of Chubut, authorized since 2003. 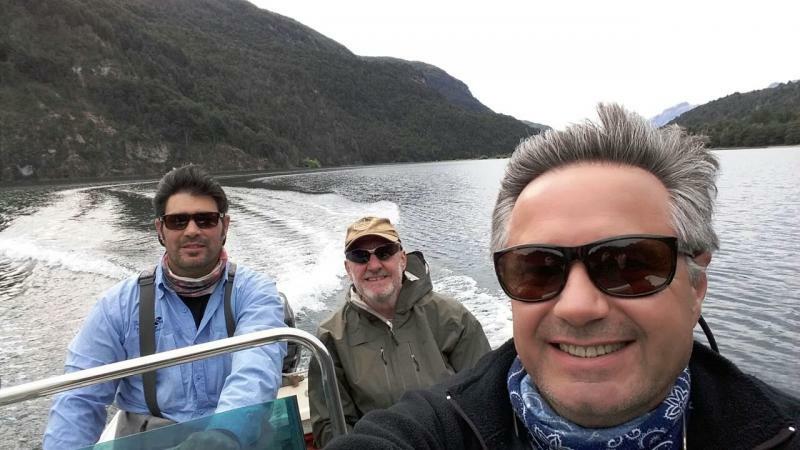 (Enablement No. 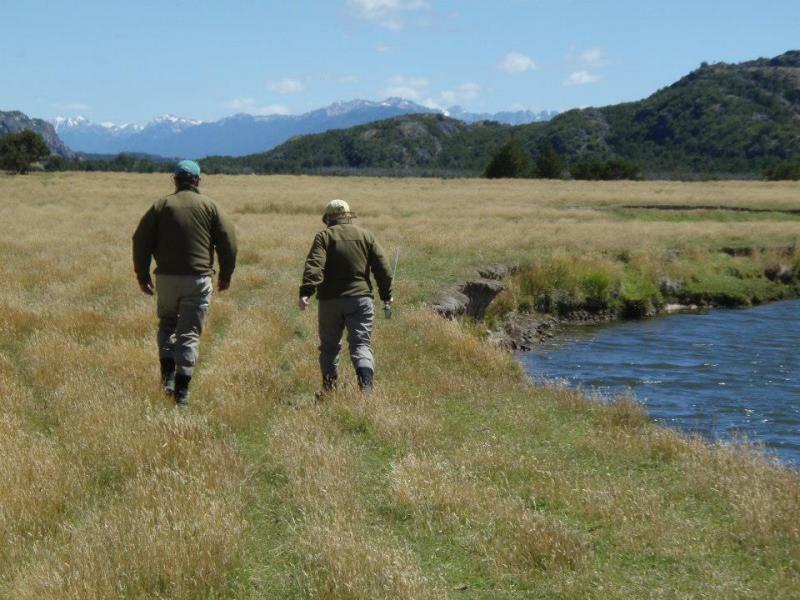 D-2) and provider of Tourist Services in the National Park "Los Alerces" since 2007, according to the Disposition N °: 31/07 PNLA.